Redgate named one of the “Best Places to Work” in MA for 2018! 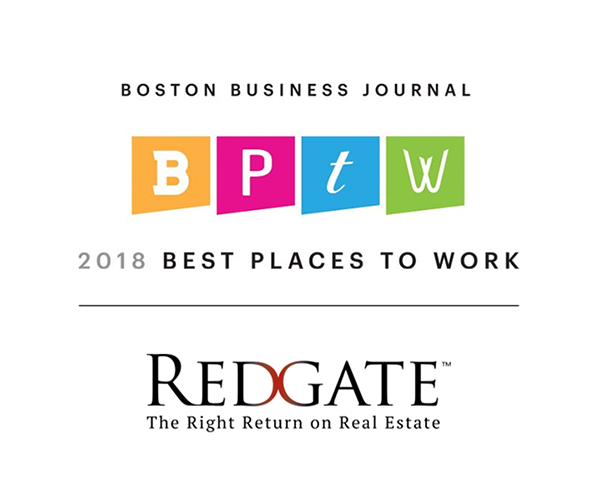 For the second year in a row, Redgate was one of 80 honorees named in Boston Business Journal’s yearly list of ‘Best Places to Work’ in Massachusetts. “We are extremely excited to recognize and honor the companies that clearly value and appreciate their employees and have backed that up by putting into place wonderful programs to keep everyone motivated and happy,” said Carolyn M. Jones, the Boston Business Journal Market President and Publisher.